Welcome! Grab a cup of tea and pull cup a chair for today’s posts (and get your pinning Pinterest finger ready haha). As I started off this new year, a few weeks ago, I made resolutions (like we all do) and also wrote down things I wanted to learn how to do and goals I wanted to achieve. It got me thinking about what a big year 2015 was and all that I learned. We had a LOT of fun too! 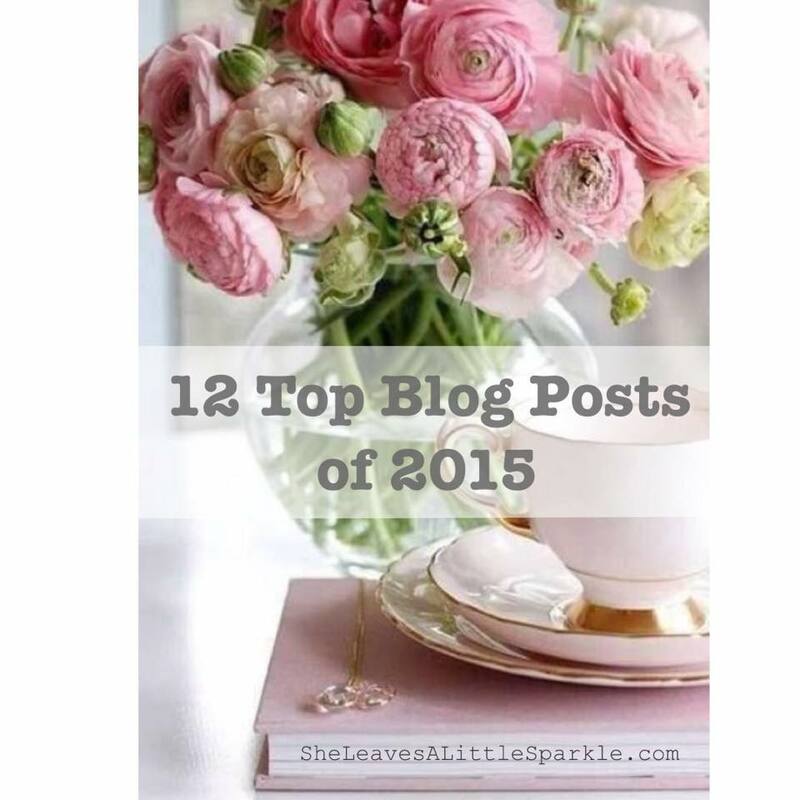 So I went back through my blog and decided to share with you the posts that were YOUR favorite! 1. Dirty Diet Coke 101 Some of you had never heard of my FAVORITE drink. I gave you the recipe and a fun, free printable to gift your friends and your feedback was so fun! 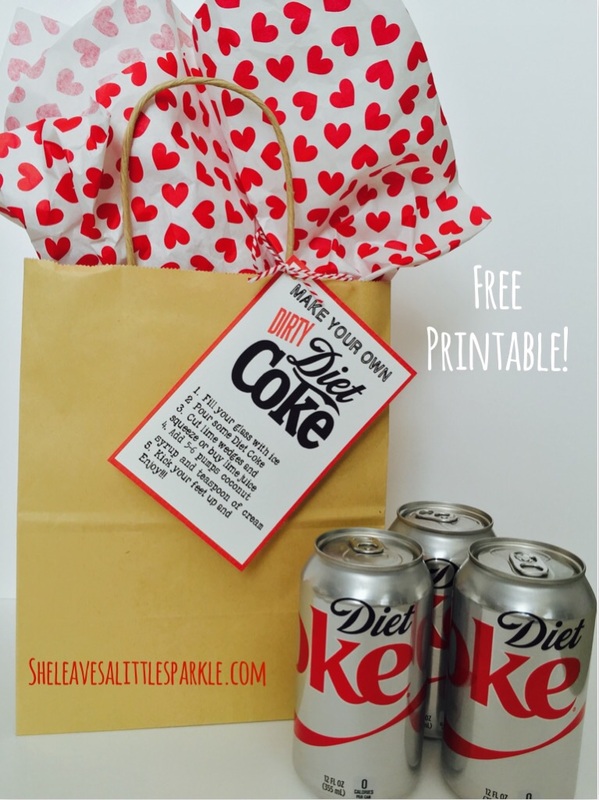 I’m glad I can share my love (aka addiction) of Diet Coke with you and an added kick. 2. 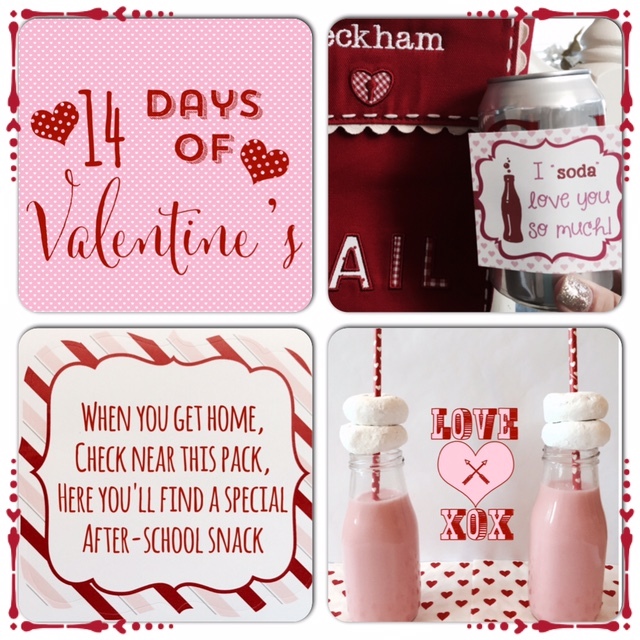 “14 Days of Valentines” have begun! Valentine’s Day, as well as the 13 other days leading up to it, is one of my most favorite times of year. I LOVE love! I’m a hopeless romantic. I also love making it fun and full of reminders for my kids that we love them so much. Sharing my 14 days with you and what our tradition is was something everyone loved. If you search all my Valentine’s printables, you will find that I’ve made a BUNCH and they are FREE for you to enjoy as well! 3. 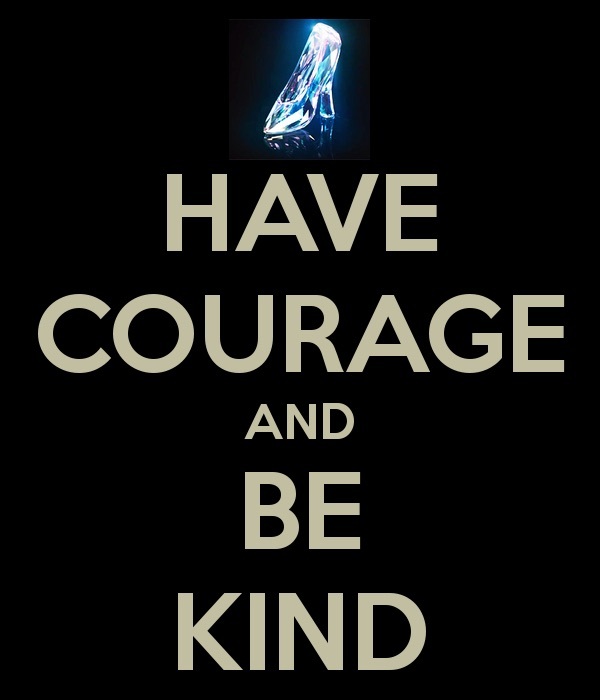 Have Courage & Be Kind The new Cinderella movie was not only one of my favorite classics remade, and remade well! But it brought a reminder for all of us to be a little kinder and braver and to stand up for what is right; to stand up for ourselves. I shared a heart-warming experience with my daughter that a lot of you related to. Thank you for your feedback. This has been one of our most-pinned and most-visited posts and has circulated Pinterest and Facebook. 4. 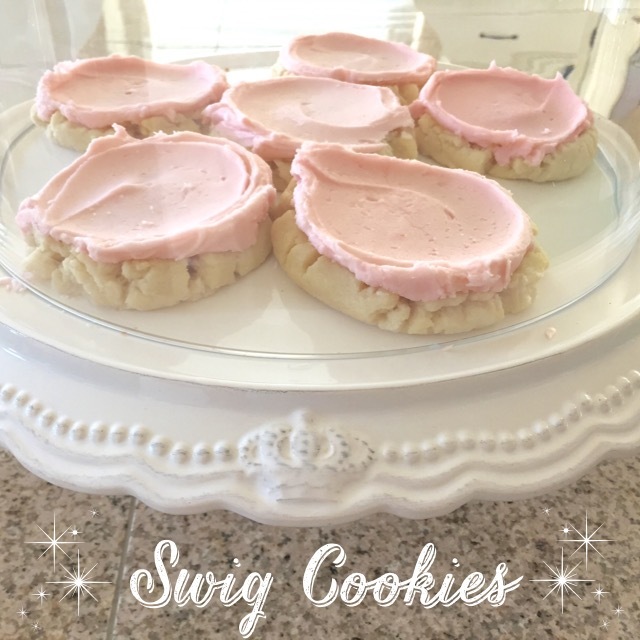 Knock-off Swig Cookie Recipe If you haven’t had a Swig pink sugar cookie, you are missing out! The St. George original has made national, even global recognition and I share the perfectly exact recipe. I love how many tags and texts I received that people were making them and LOVING every bite. 5. Sneak Peek! 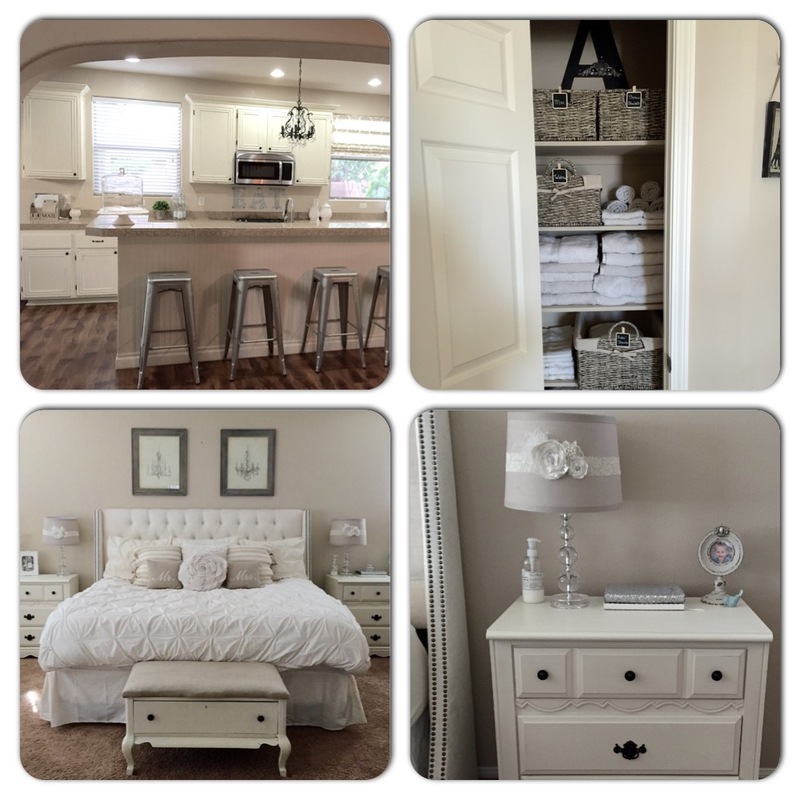 As we moved from one side of town to the other, I gave you a sneak peek into my new home (aka a really cute rental while we are living here in Vegas) and showed you that you can spend little money but with a good eye and organization and sticking to neutrals, your rental house can feel like a cozy home. Thank you all for your generous feedback! 6. 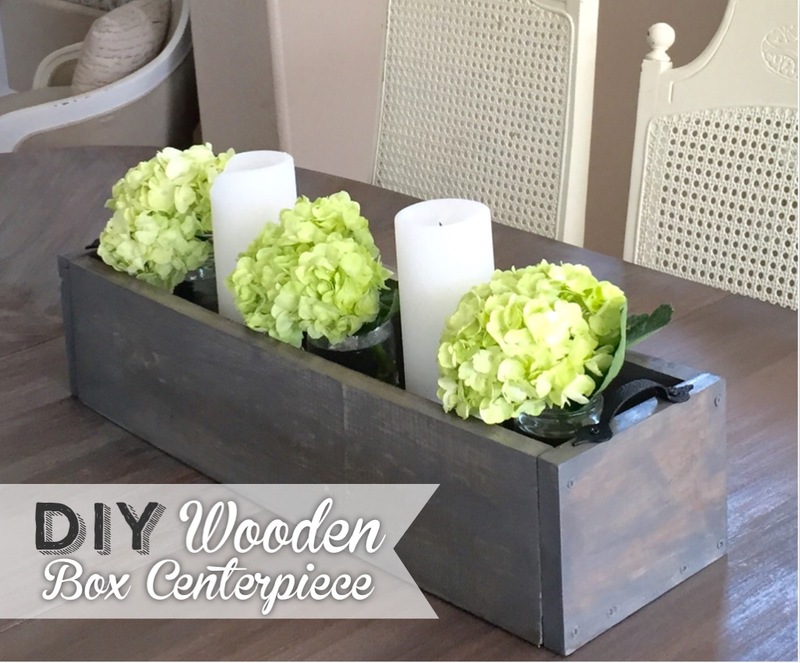 DIY Wooden Box Centerpiece One of my personal favorite DIY projects AND apparently yours too! I love all your pictures after you’ve followed the plans and instructions for this fun and easy project! Everyone needs a wooden box that they can change up all throughout the year with flowers and candles, pinecones, etc. 7. 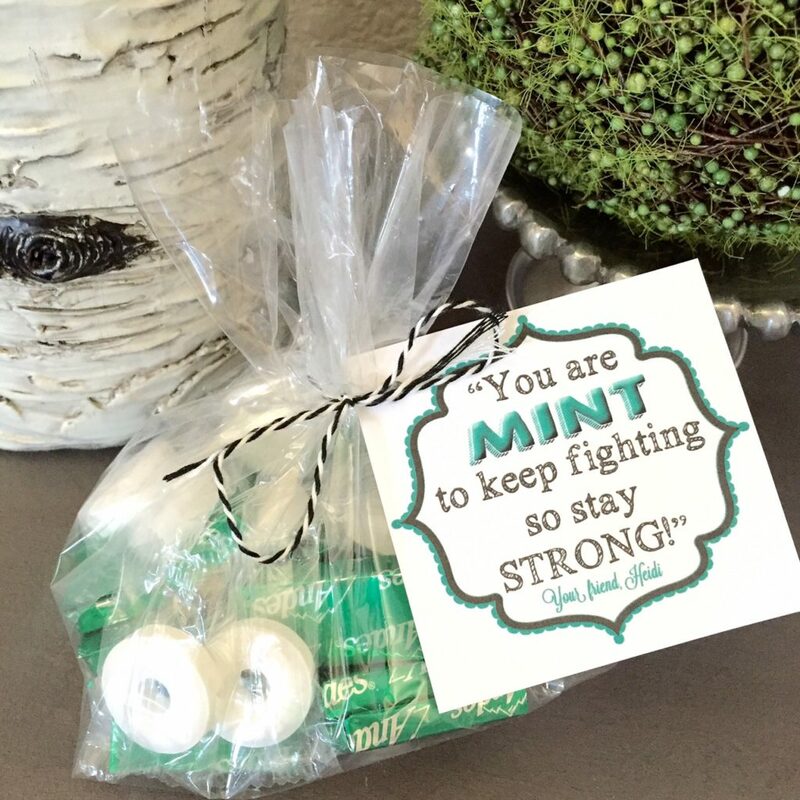 MINT To Stay Strong As a friend of mine successfully finished her rounds of chemotherapy, she approached me and asked me if I’d be willing to make a cute thank you tag along these lines that she could give all of her fellow chemo friends that would be there continuing their treatments after she left. It was so thoughtful of her and I was honored to do this. 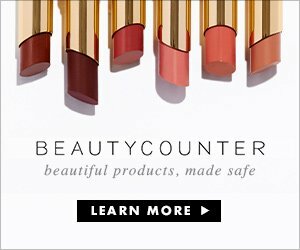 SOOO MANY OF YOU have touched my heart with your connection to this and being able to use this as well. I’m so glad and I hope this finds you well and healthy! 8. 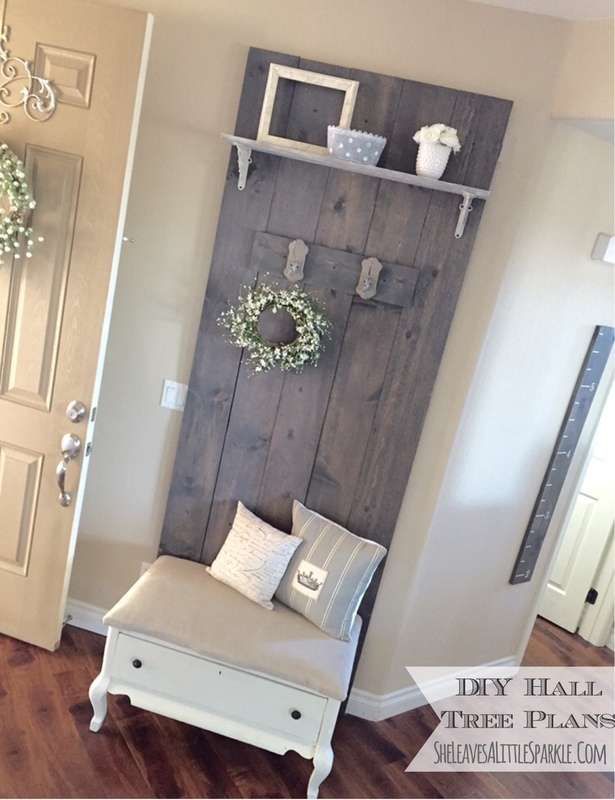 Easy DIY Hall Tree My solution to covering such an awkward built-in alcove was fun for us all! I shared how EASY and AFFORDABLE this was to put together. And…It can be unscrewed and taken with you to your next home! Isn’t it fun to share our projects with one another?! 🙂 This hall tree has been a topic of conversation many times when people come to our home and fun to switch up for each season and holiday. 9. 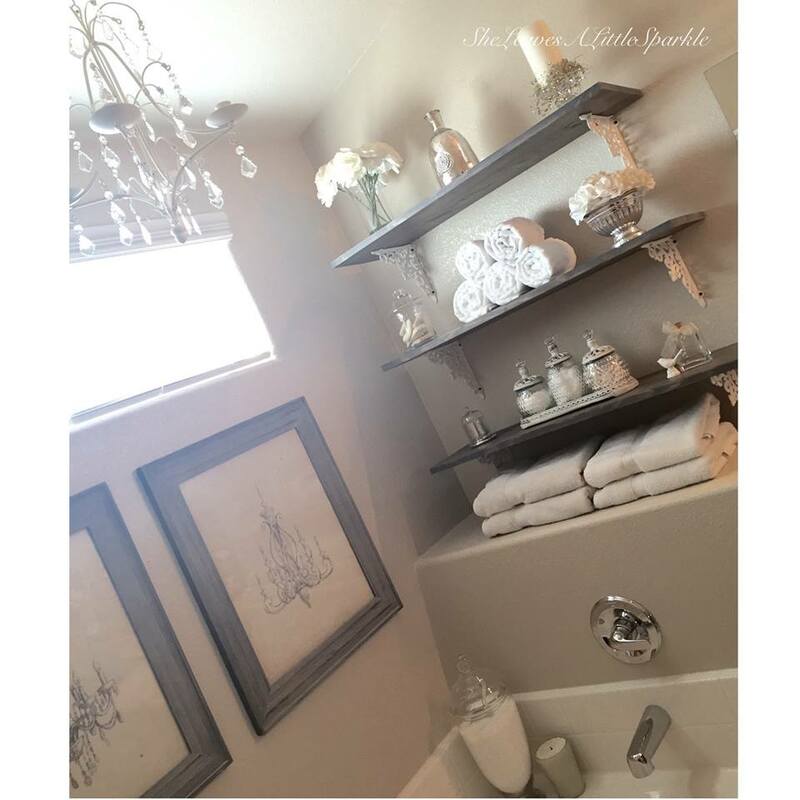 Master Bath DIY Shelving Another popular solution to an awkward space in my home! Every morning I wake up and look at it and am sooooo grateful I did this! Thanks for enjoying it with me and being inspired to make your own! 10. Chalk Painting Upholstered Furniture Ok, this is one of my very favorites!!! 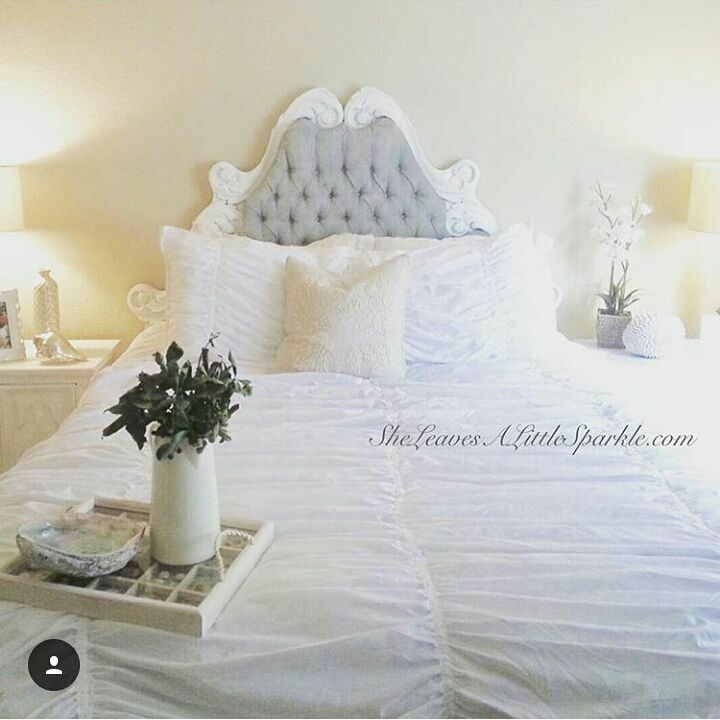 It was a sentimental and gorgeous piece, easy, and STUNNING transformation! It’s been really fun to see this one circulate all over social media. THANK YOU for sharing and I’m thrilled that it motivated you to try it out for yourself! 11. 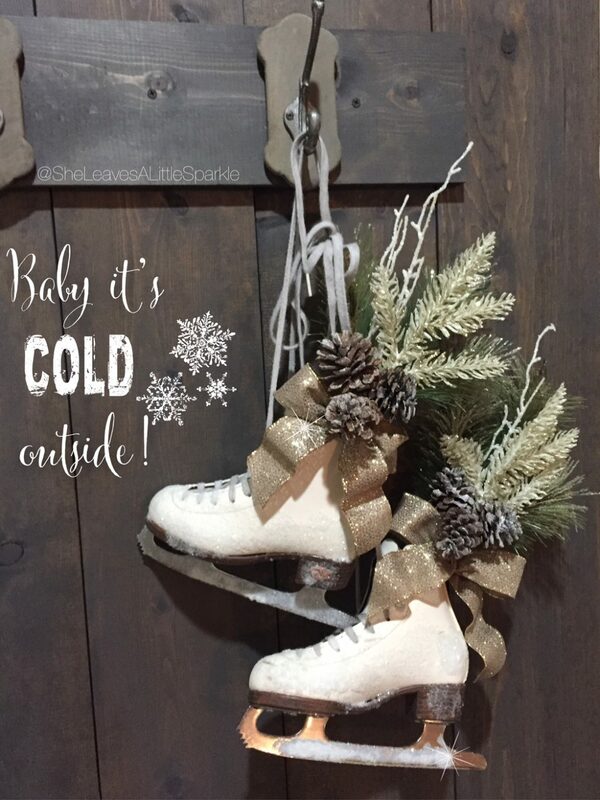 Ice Skates Christmas Decor Hands down my FAVORITE craft this year! And boy did we all have fun with this one on Instagram as my friend Rhonda and I (check out her gorgeous blog and online store at Hailstorm Home) shared our ice skates we made and invited everyone to go #iceskatingintotheholidays with us and share all their ice skates and other Christmas decor with us. Such a blast and can’t wait for next year! 12. 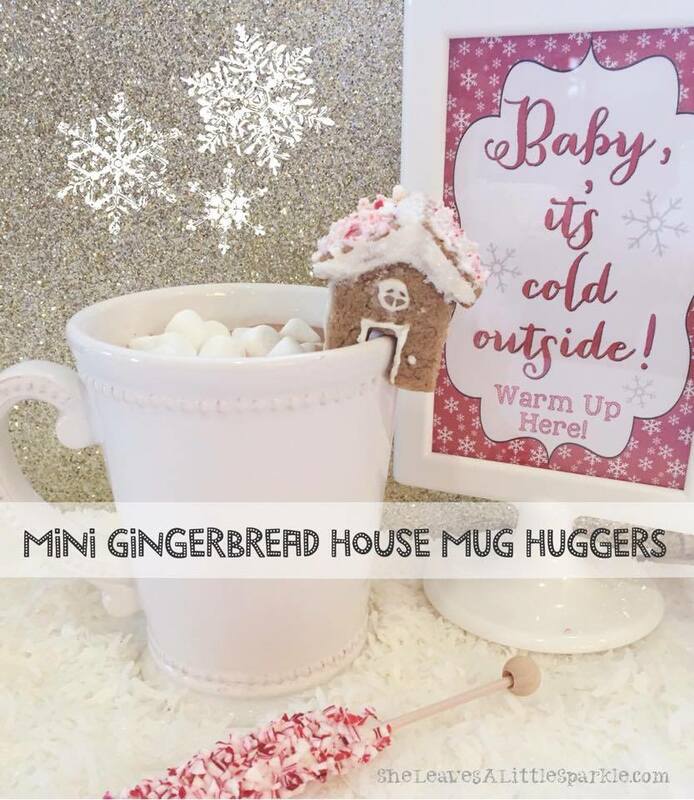 Mini Gingerbread House Mug Huggers We all got a kick out of this one! NONE of us wanted to buy the cute Anthropologie version of these for $10 but we all wanted them haha! So, I figured it out and uploaded my template. It was hard at first but after having the template it was a piece of cake and soooo cute! Friends loved these as gifts, too, around the holidays in a hot cocoa mug. THANK YOU for following along with me as I share a part of my life with you! It’s been fun learning together and hearing your feedback! Best wishes to another great year and MANY fun projects and memories made in your home!